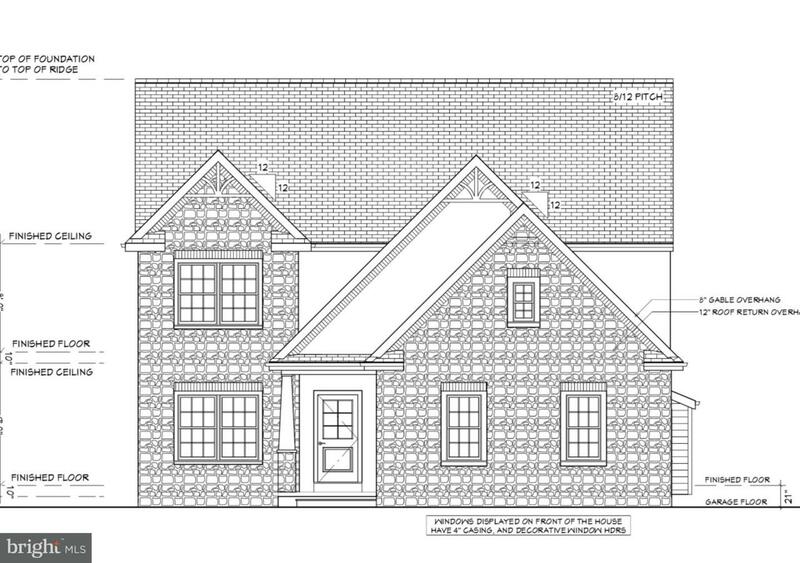 Customize this beautiful home to be built by Bottom Line Contracting in Winters Ridge. This floor plan features a gas fireplace, 9 ft ceilings, a butler pantry, walk in closets in every bedroom, and much more! Several lots and floor plans are available to choose from.